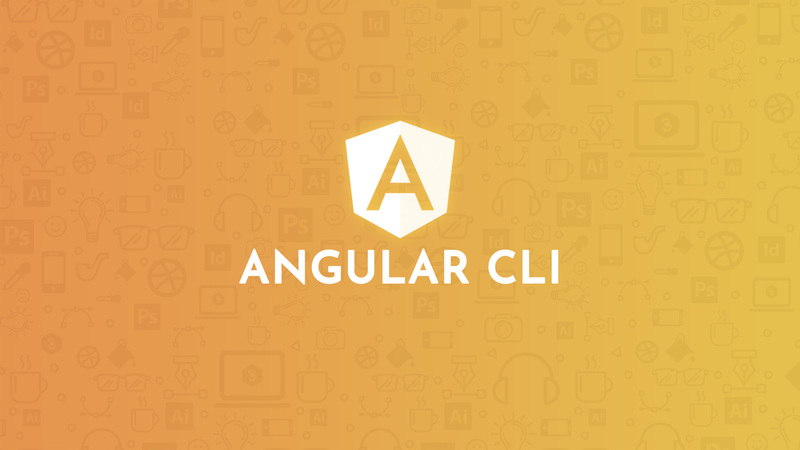 In this article, we will discuss the basics of Angular CLI. Angular CLI provides an easy way to start with any Angular project. It comes with commands that help us to create and start the Angular project fastly. Let go through with the available commands. You need to setup the node js and npm to work with the CLI. You can get the node setup here as per your system compatibility. Let’s confirm the version of node and npm in working or not. After the successful installation, Angular CLI is ready for use. # Create and run an Angular App. In these commands first, we are creating a new angular app using “ng new projectName” command. Then using the basic “cd projectName” command to enter in the app folder. And using the “ng serve” command to execute the Angular application. After executing the “ng serve”, NG Live development server is listening on “localhost:4200”. We can change the port no as per the requirement, using the “–port” with the “ng serve” command. After executing the “ng serve” NG Live development server is listening on “localhost:90”. angular-cli will add the reference to components, directives, and pipes automatically in the “app.module.ts”. // This should add the new component, directive or pipe reference to the new-module you've created. We will discuss more on Angular CLI in our future post. Feel free to comment if any query.